Clarendon-based bakery Bakeshop is expanding. 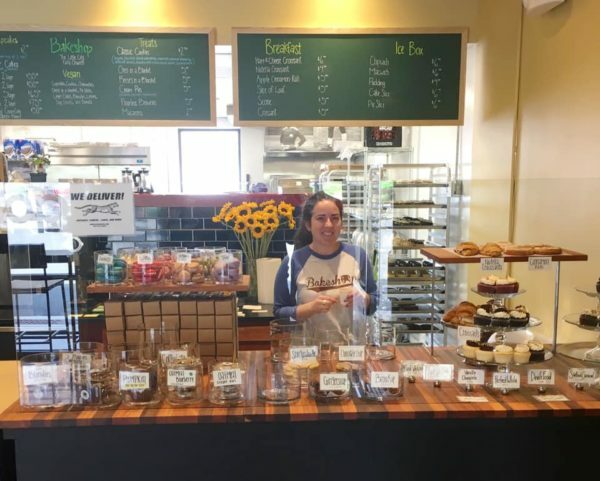 This week Bakeshop opened a new location in the City of Falls Church. The new shop had its soft opening yesterday (Monday) after weeks of teasing pictures of new equipment and barista training with Vigilante coffee on social media. “The neighborhood vibe is a little less urban, a little more old-fashioned,” he said of Falls Church. It was a neighborhood he thought could use a cupcake shop, and as of this week it has one. Bakeshop is now open at 100 E. Fairfax Street and plans to be open seven days a week from 8 a.m. to 8 p.m.
Stegall added that he will tailor the Falls Church menu to suit his new customers, likely adding more breakfast options and some exclusive cookies. 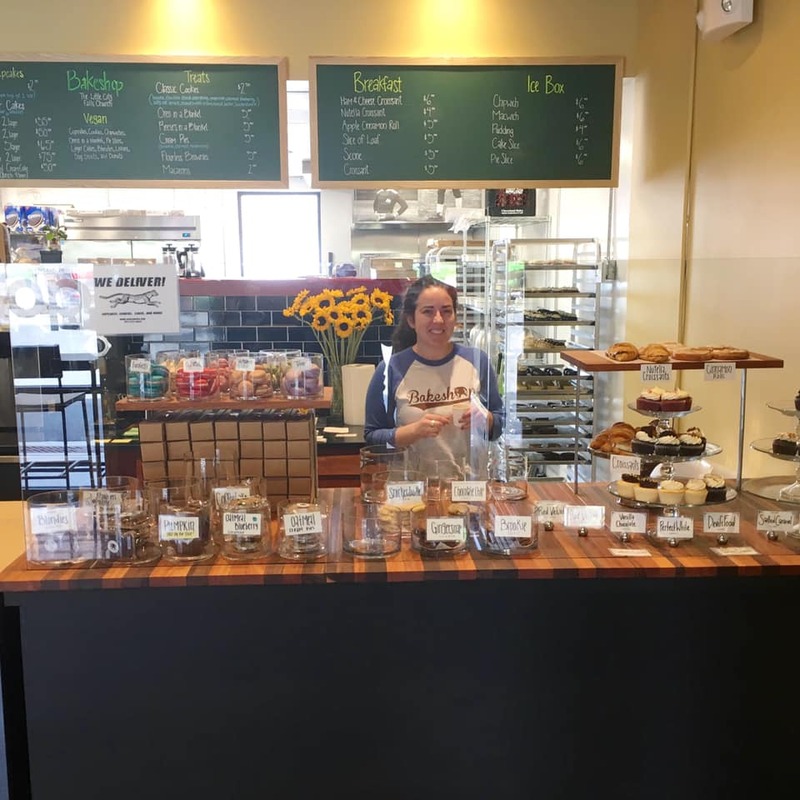 For now the new bakery shares a menu with the Clarendon location, which features a rotating cast of cupcakes with favorites like salty caramel and red velvet, as well as cakes, pies, and some light breakfast fare like croissants and scones. The flagship Clarendon store on 1025 N. Fillmore Street has gained fame over the years for personal stories posted on Facebook post in 2016, and being featured on the Cooking Channel in 2012. Nearly ten years after some critics (including our commentators) predicted the 2010 cupcake fad would fade, Stegall and his staff are still in business. When asked if he has plans to continue expansion, Stegall laughed. “The vision right now is to stay with the two until the next vision comes,” he said. The Right Note: The Washington Monument Is Closing?